Long length garment that fits well and looks even better! 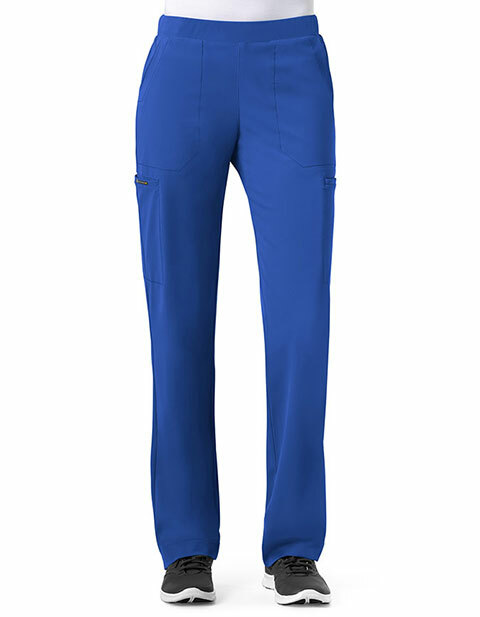 The WonderWink HP women's tall modern straight leg pull on pant is the right choice for professionals. The hybrid cleverly combines an ultra-modern straight leg silhouette with comfort. 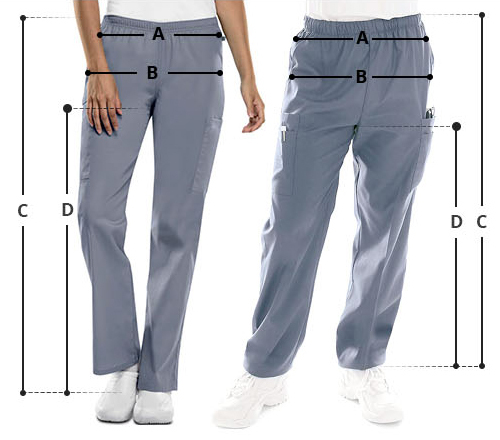 Side cargo pocket along with front and rear pockets add functionality to the garment while the flattering stretch-waistband is cinched at the back and flat in front for a custom shaping.